Gene is an experienced litigator who focuses on helping people and companies resolve disputes. 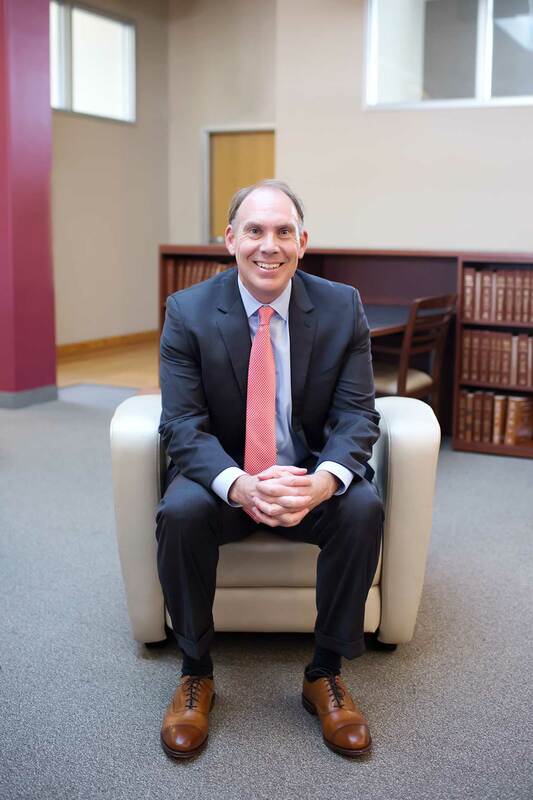 He has handled jury trials in state and federal courts, and appeals in the North Carolina Court of Appeals and Fourth Circuit Court of Appeals. Gene’s practice includes domestic law, commercial litigation, professional liability, employment, workers’ compensation, personal injury and wrongful death, as well as federal criminal defense. Before joining Sharpless McClearn Lester Duffy, PA in 1998, Gene clerked for the Honorable P. Trevor Sharp, U.S. Magistrate Judge of the Middle District of North Carolina. He received his law degree from the Wake Forest University School of Law in 1996, where he was a member of the Moot Court Board. He completed his undergraduate studies at Binghamton University in 1993 with a bachelor of science degree in management and a concentration in East Asian studies. Gene lives in Greensboro, N.C., with his family.